The foundations of Blue Pools Austin can be found in neighboring California, where our founder Jeremy Daniels learned the life of a professional home construction contractor from both his grandfather and father. As a third-generation builder, Jeremy took up his family's legacy after moving to Texas, designing and building custom swimming pools while growing a one-man operation into a thriving business which is now recognized as the premiere pool building company in the region. Our motto is "a pool for every person", and in that spirit we take great pride in designing individualized pool concept for each client we encounter. Our Photo Gallery can attest to that fact, as we've never replicated a design or built the same pool twice while building hundreds of unique creations from Austin to Dallas and everywhere in between. Based on a philosophy of continued customer service, we develop genuine relationships with our valued clients, bonds which last long after your finished pool is filled for the first time. Between regular maintenance checks and yearly equipment inspections, your new pool experience will never be defined the frustration left by so many of our competitors – companies which unfortunately subscribe to the "dig it and ditch 'em" business model. 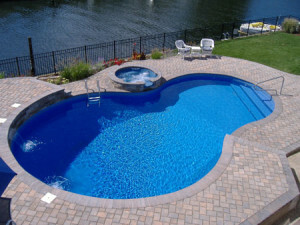 Let our experts help you design your dream pool. 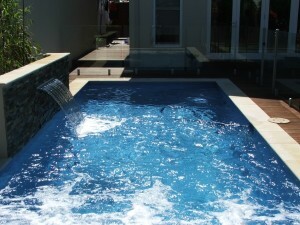 Pick and choose from many fewatures and considerations we have..
Let us do the work and build your dream pool.